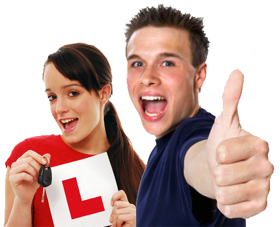 Fully qualified, experienced driving instructor who is a member of the DIA. Our prices are highly competitive and offer a discount for block bookings. Help with the theory and hazard tests is given as standard. All tuition is on a strict one to one basis and is delivered in a patient, friendly yet professional manner. We will pick you up at the start of the lesson then drop you off once finished. 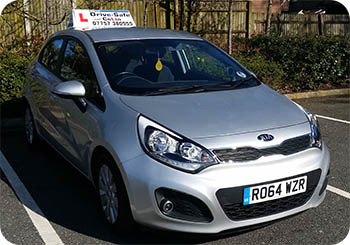 For qualified drivers looking to advance their skills we offer Pass Plus, Motorway and Refresher lessons. The training car used is a Kia Rio 2, 1.4 Crdi EcoDynamics.